If somebody owes you money, especially if you have already won a judgment in court, you can employ legal means to collect on that debt. At the Law Office of Witt & Associates, we help to locate various sources to secure the money owed to you. 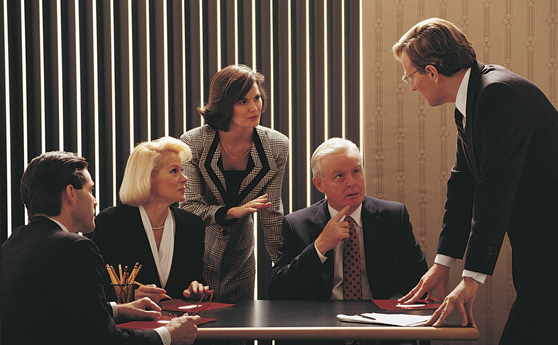 Any collection agency can employ some collection tactics, but our law firm has access to legal processes for use in collecting on outstanding debt, liens and abstracts of judgment, as well as actions against judgment debtors, seizure orders, wage garnishment, judgment-debtor examinations, and levying on property and assets. Our attorneys will employ a wide variety of effective judgment-collection strategies to get you your money. In collecting on your debt, we typically will not immediately take the matter to court. We seek out other ways to collect by way of a written demand. If we can not get a resolution, we may file a lawsuit in court and employ legal means for you to collect. At the Witt & Associates, we are skilled at collecting on judgments. We can place liens on all real and personal property throughout Utah, garnish bank accounts and wages; and obtain writs of execution and seizure orders.